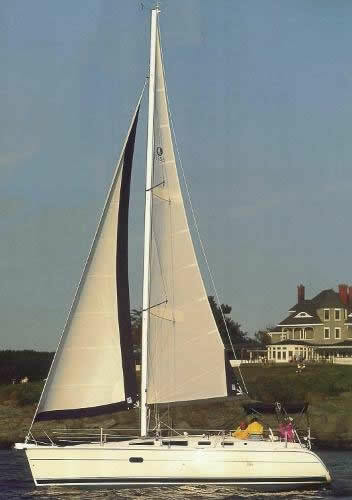 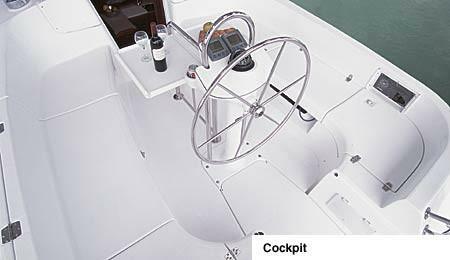 Hunter Marine has long been one of the world's top builders of production cruising sailboats. 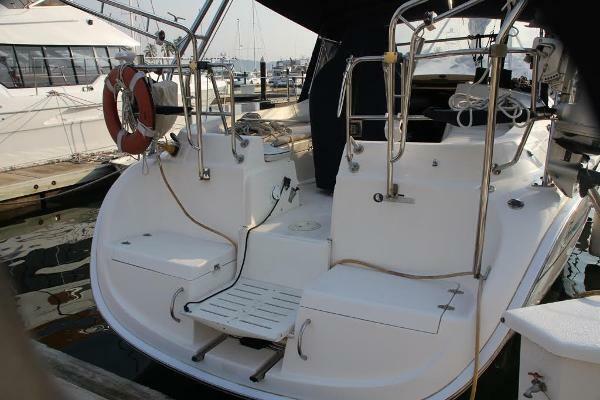 generous space both topside and belowdecks as well as making for a comfortable sail. 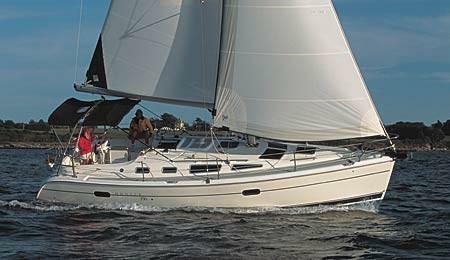 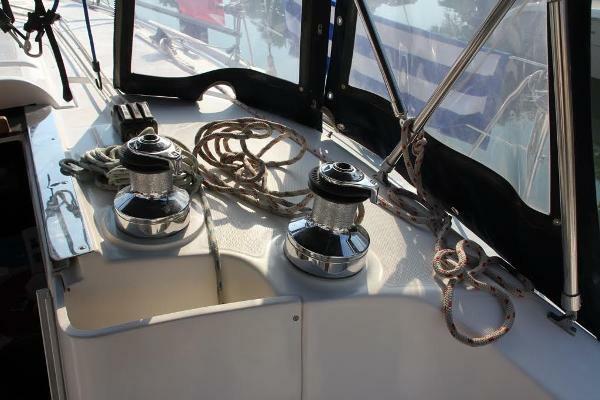 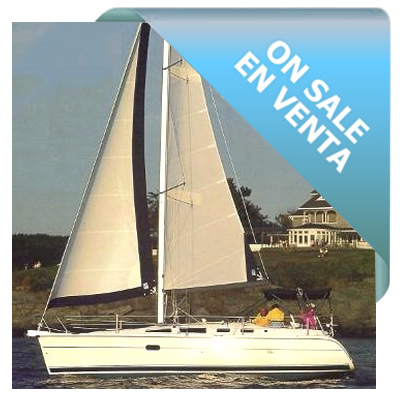 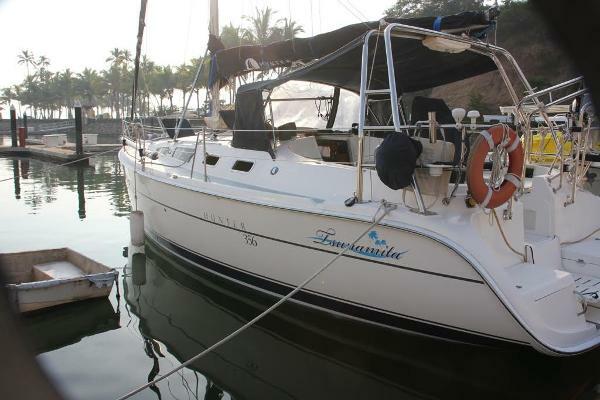 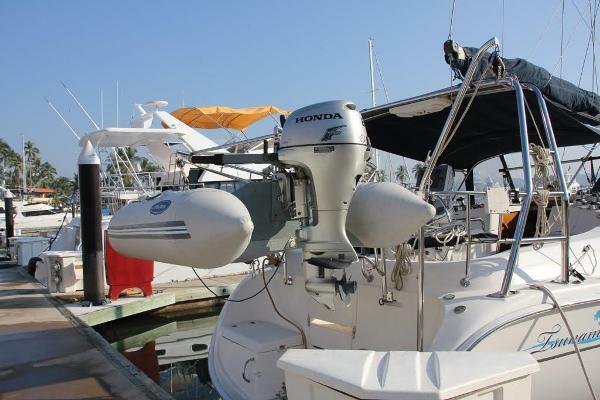 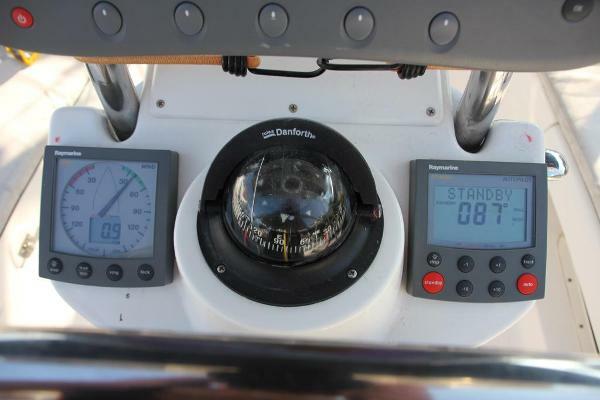 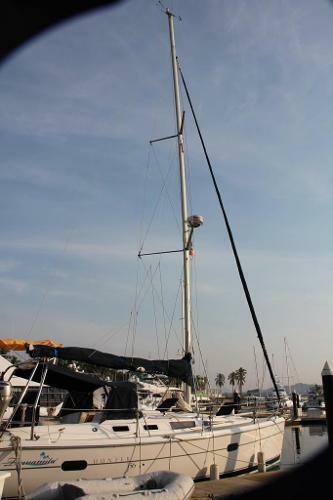 The Hunter 356 is a classy yacht with sailor friendly systems and comforts of home.